Brand-new residence in desirable community. 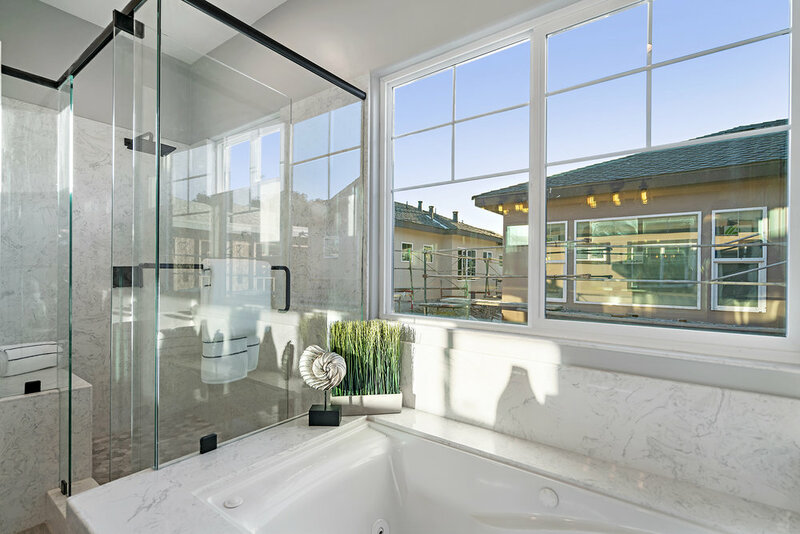 Nestled in the prestigious new Casa Atrani community on a paver cul-de-sac, this single-family residence built in 2018 affords luxurious, low-key living at the heart of Silicon Valley. Premier features and bright, well-designed spaces allow day-to-day flexibility. Open-concept gathering areas centered by a gourmet island kitchen flow through French doors into a rear patio. All bedrooms are comfortably appointed, including a ground-level guest room and a spacious master suite with luxury bath and walk-in closet. Also featured are upper-level laundry, stainless appliances, tank-less water heating, attached 2-car garage, and much more. Expert craftsmanship and impeccable style create a home you won’t ever want to leave but when you do, parks, shopping, dining, schools, and public transit to top companies are all just moments away.